Successfully saved Easy (and adorable!) 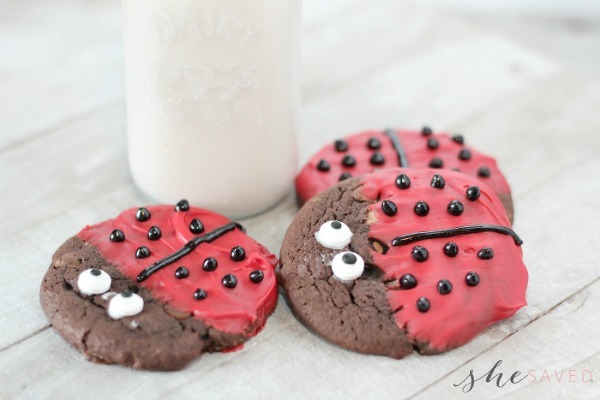 Ladybug Cookies to your Calendar. You can also save the ingredients to your Grocery List.